A highly effective softener created especially for maturing skin experiencing degradation of skin receptiveness. 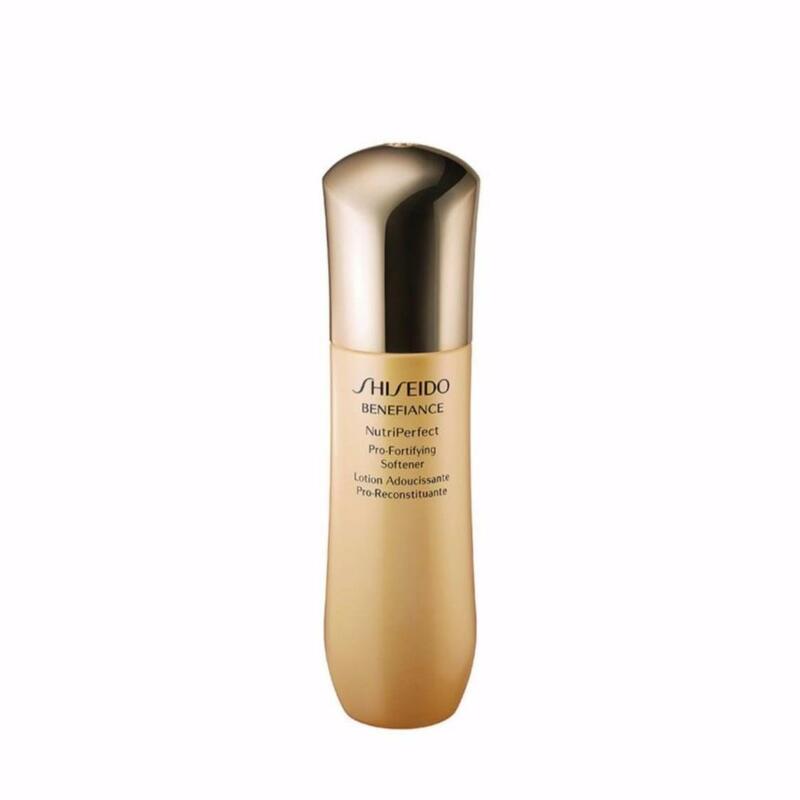 SHISEIDO-exclusive Nutrition Infusing Technology instantly infuses Carnosine DP™* into the deep layers of the skin surface, helping to increase receptiveness. Skin is firmer, softer and more supple from within.